The Air Jordan 1 has made quite the name for itself in 2018. 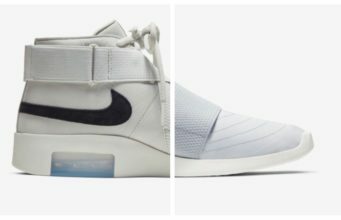 With hot new colorways dropping seemingly every week, it’s hard to keep up. Luckily, the new options will continue into 2019, with colorways like this “Gym Red” take launching in March. 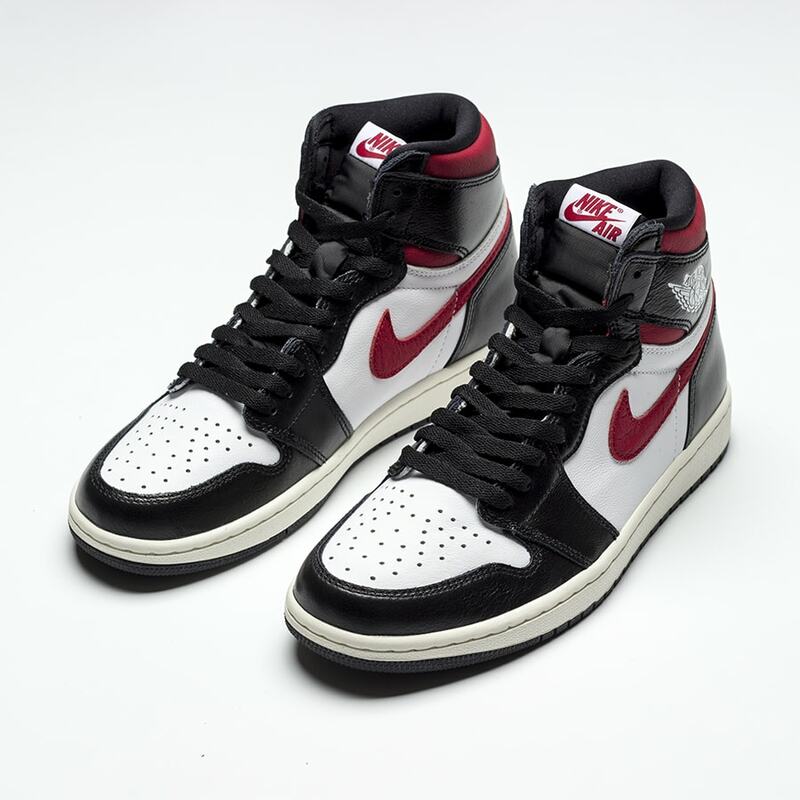 \The Air Jordan 1 is getting lots of love from the brand this year. 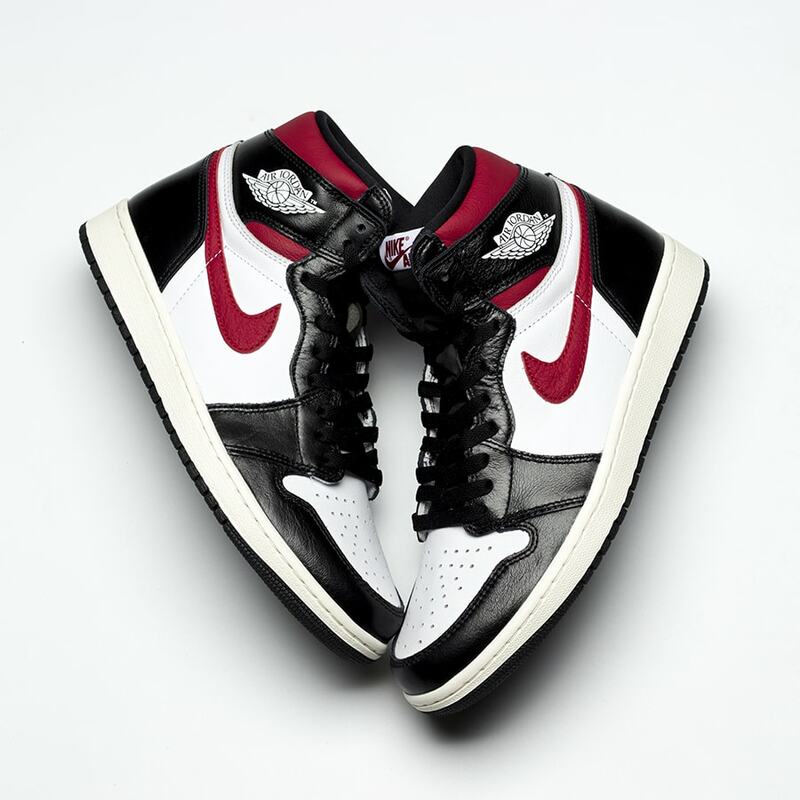 As one of the most sought-after sneakers of all time, the high top silhouette has appeared in hundreds of different colorways and variations, yet Jordan Brand still manages to impress with new looks. This week, we have a few new images of a color scheme that Jordan Brand has yet to announce. 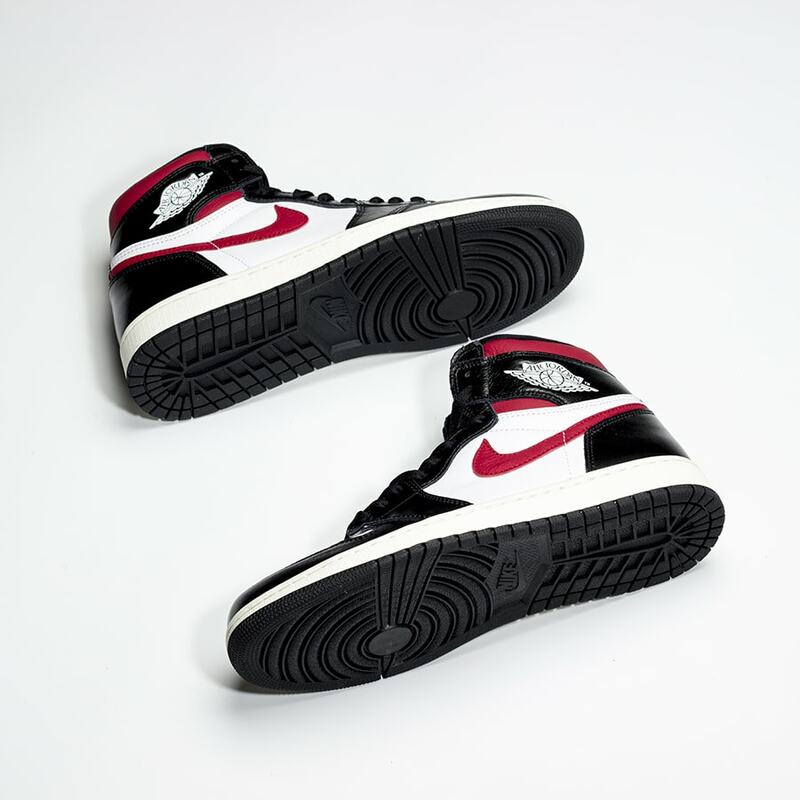 The new colorway is reminiscent of many Jordan 1 colorways from the last two years, though this one seems to stand out thanks to its simplicity. The leather upper begins in white, with layers of black added on for the mudguard, lacing system, and heels. 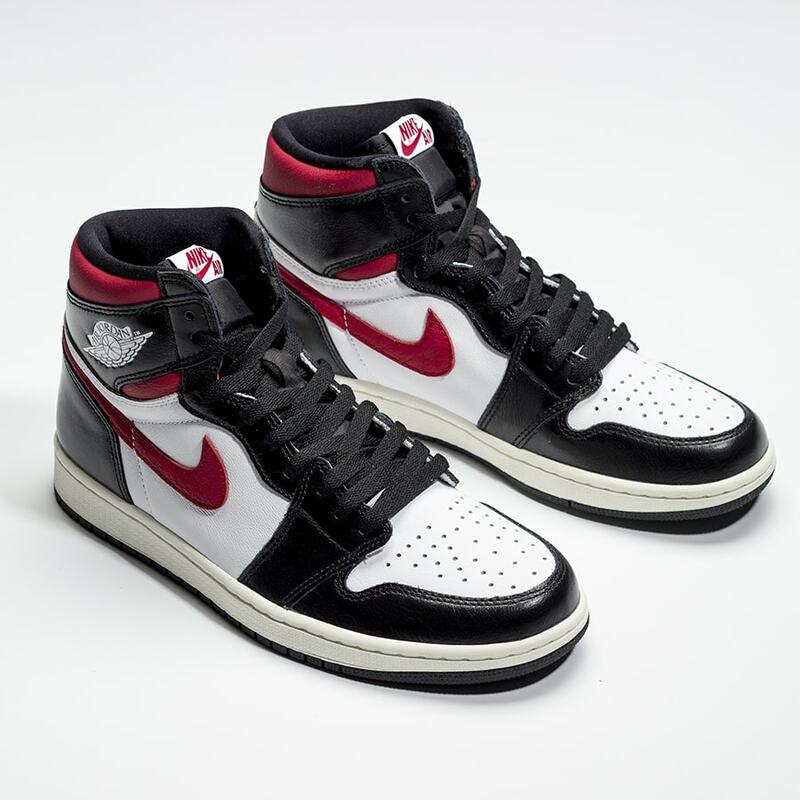 The collar lining and Swoosh are dyed in a subtle red hue, making this another classic “Bred” color scheme for the Air Jordan 1. 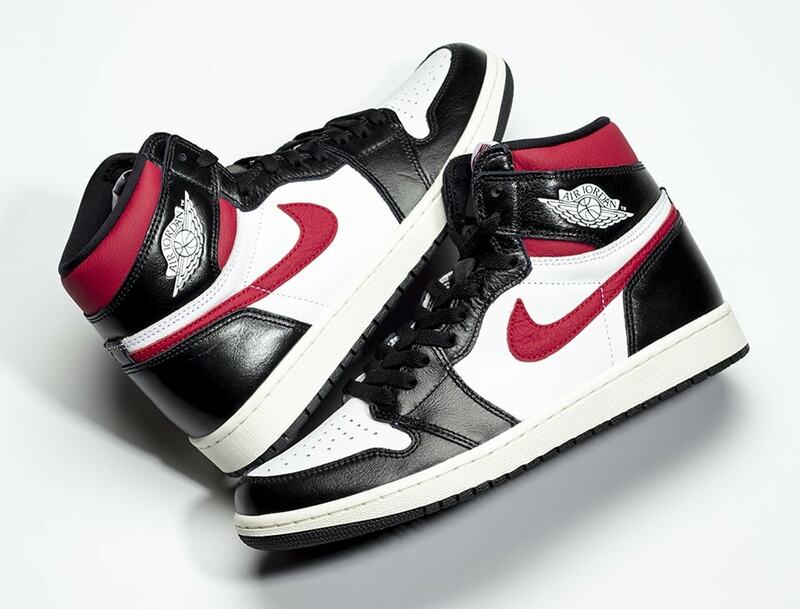 The next themed Air Jordan 1 Retro High OG is now expected to release on June 29th, 2019. This Jordan 1 “Gym Red” will carry the usual $160 price tag and is likely to drop from both Nike and select retailers. 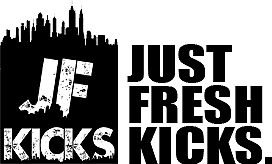 Check out the official images below for a closer look, and stay tuned to JustFreshKicks for more information on how to secure your pair.